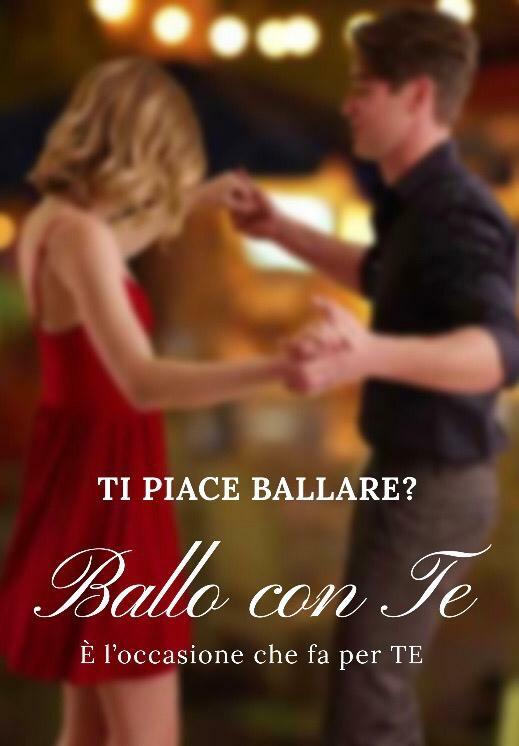 I dance with you consists in a serie of flashmobs: it’s about dancing nights during which young people will have the opportunity to meet, be together, and have fun dancing in couples. The aim is to allow youths to appreciate the positive aspects and the values of ballroom dancing and foster new relationships, individual and group well-being. The same as in the past, but in an innovative, young and fresh way! The event will be repeated several times throughout the year, in a regular way so that we can give ballroom dancing a new opportunity to gather young people together and be attractive. Couple dance is usually considered something “old”: this project will prove this wrong!